We are among the celebrated names in the industry for manufacturing and supplying Panel Mezzanine Floors. The offered flooring has high tensile strength and is unparalleled in terms of surface finish. It is applicable in warehouses and supermarkets for storing goods in an arranged manner. This flooring is manufactured from high-grade materials sourced from a reliable vendor base. 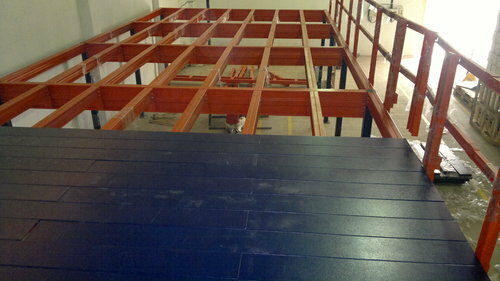 Looking for “Panel Mezzanine Floors”?